A few of us from Lakeshore traveled to Baton Rouge again this past weekend to assist with the ongoing rebuilding efforts there. This time we came along side one of my daughter’s good friends. Jessica’s house took on water, in fact her house is the picture I used to announce our intention to begin helping. After drying out the house and gutting it, Jessi is doing most of the work, including re-wiring it herself. She passed her electrical inspection this past Wednesday. She is an impressive young woman. 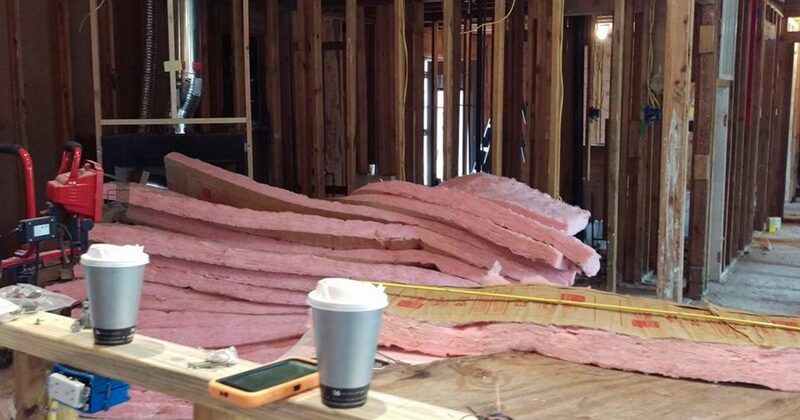 We spent Friday and Saturday hanging insulation. 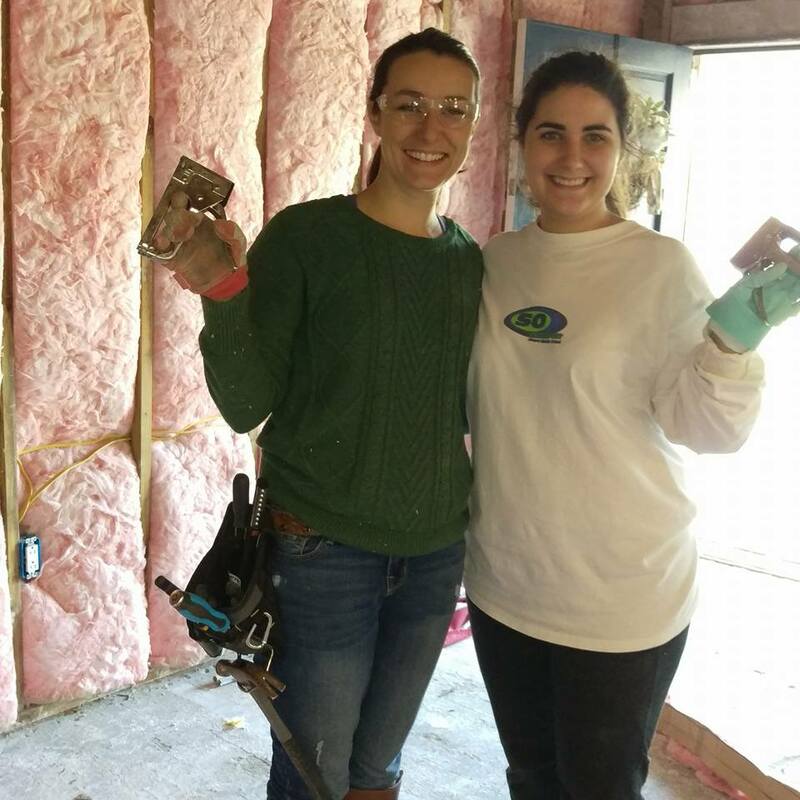 Rebuild Lakeshore, from the generous donations of our partners, was able to purchase the insulation materials. We can not thank you all enough! We plan to follow this project through to completion. Pray for Jessi as she tackles this big project. We look forward to the day she can move out of the camper and back into her home.